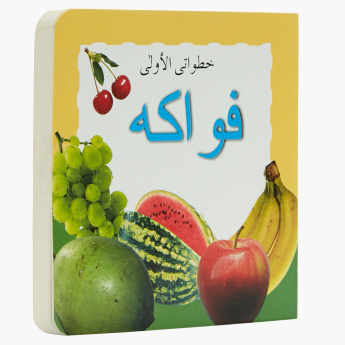 Get this attractive book for your kid and teach him about fruits in Arabic. It helps to identify and learn the names of different fruits. It is a great start in raising your kids.